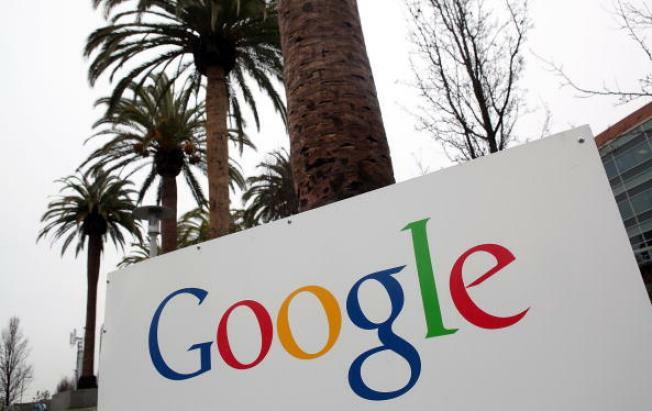 Google announced that it acquired Firebase, a service that lets developers build real-time apps for iOS, Android and the Web, according to reports. Firebase lets developers store and sync data instantly and has close to 110,000 registered programmers, TechCrunch reported. Firebase also states those developers will continue to work with the service as they have before. “With Google’s engineering talent, resources and technical infrastructure, we’ll be able to do much more, much faster,” Firebase wrote in a blog post. It's pretty much a win-win -- Firebase users get access to Google infrastructure and Google gets faster coding for its clients, as well as access to more than 100,000 new programmers. There was no price mentioned for the acquisition, and TechCrunch is suggesting an "acqui-hire" rather than a lot of money exchanged (Firebase had raised abut $12.6 million in the last two years.) Expect Google to launch the Firebase features at its cloud event on Nov. 4.